Does your child have a hard time making friends or managing their emotions? We’re here for you! 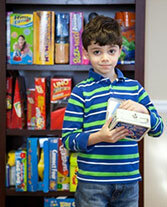 We are a local, independently owned child & teen therapy center based in the Greater Boston area. We offer a dynamic suite of services including social skills group therapy & counseling, designed to engage kids in fun & creative ways. Our goal is to help kids live happy, connected, more fulfilled lives. Go With The Flow – New Group! Go With The Flow will offer kids and teens helpful and effective ways to manage & cope with stress and anxiety through therapeutic mindfulness, movement and meditation. 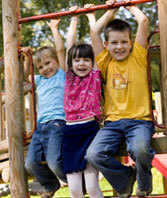 Does your child have a hard time making & keeping friends? 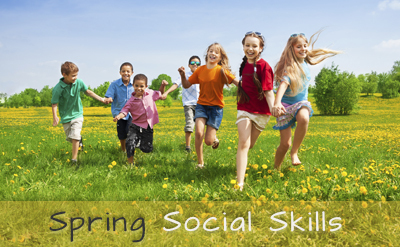 Our popular social skills groups are for any kid who struggles socially. Whether your child has been diagnosed or simply has a hard time connecting with their peers. 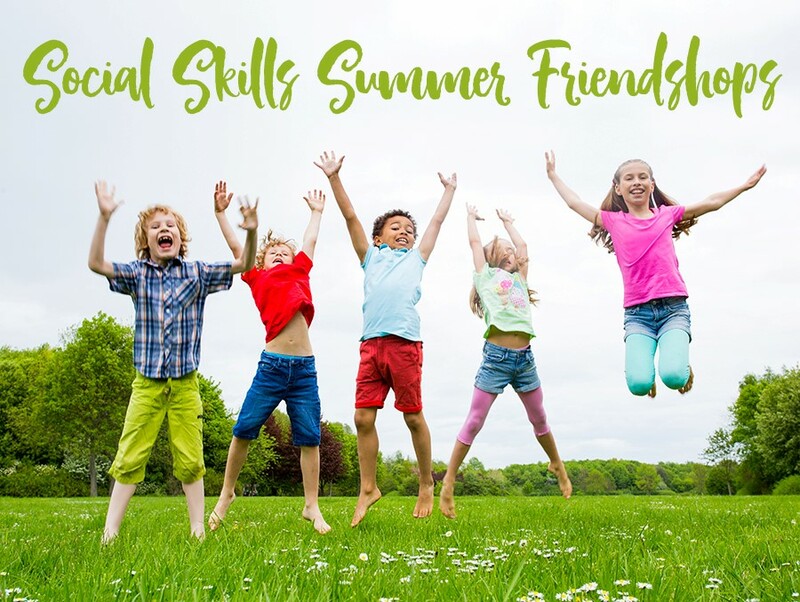 Check out our Social Skills Summer Friendshops for kids & teens. It’ll be the best week ever! We are hiring! 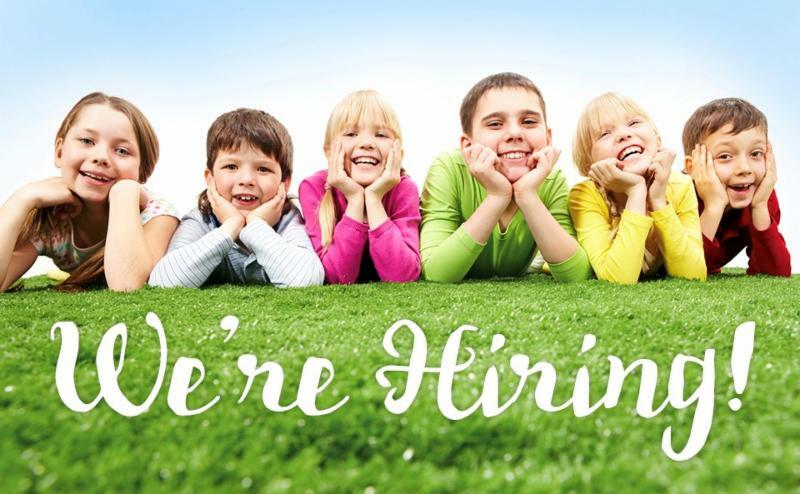 We’re looking for creative and dynamic therapists to work with kids and teens in our Needham and Westborough offices! Families who live in Wellesley, Natick, Dover, Needham, Sherborn, Medfield, Newton, Milton, Dedham, Westwood, Wayland, Weston, Brookline and Chestnut Hill find our Needham location to be very convenient. Families who live in Westborough, Southborough, Northborough, Shrewsbury, Grafton, and Hopkinton find our Westborough location to be convenient.